No matter what swing you employ, or which golf coach you admire the most, there are three fundamental truths at impact during a golf swing that are UNIVERSAL. They cannot be spun, or avoided, and anyone offering another opinion is flat out wrong. It is simply the laws of physics that govern the collision between your club and the ball. 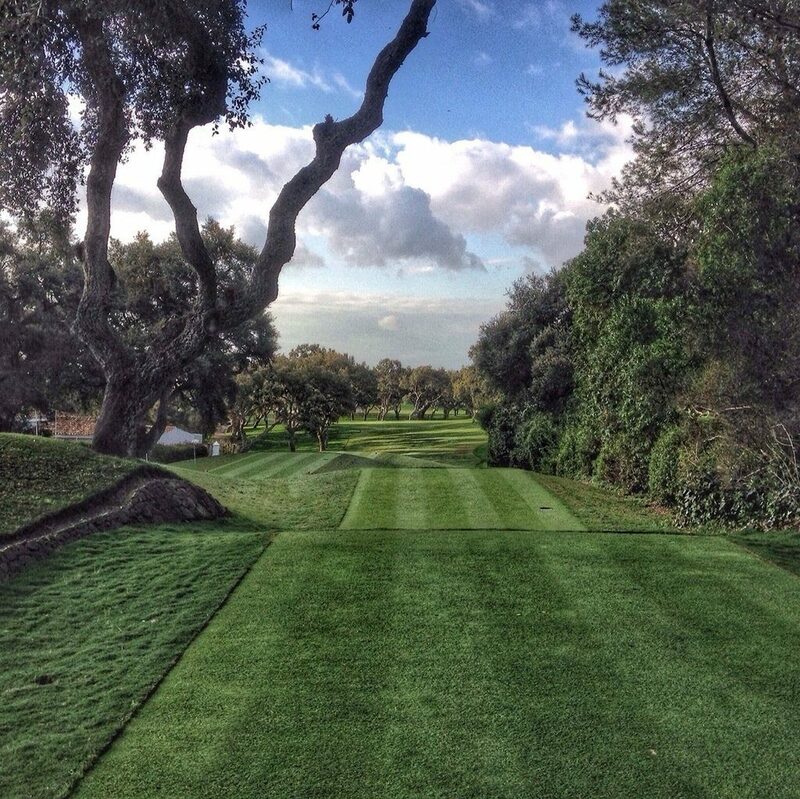 A straight club path. A straight club face. And centered contact. The smart people over in Denmark at Trackman headquarters have determined using both super sciency equations and observation of tens of thousands of actual balls being hit, that the path of your club is about 20-25% of the overall influence on the starting direction of your shot. The less loft you are using for that particular shot, the less influence the path has, and the more influence the face has. This means that your path does not have to be perfect for you to play good golf, but you probably need to be within a certain range. I define that range to be around +/- 4 degrees. Swings outside of this can (and have been proven) to still play good golf, but the odds really start to decline. It also makes it really hard to be consistent, from round to round, week after week. Outside this parameter, which isn’t really all that narrow, you will start running into more and more severe issues. 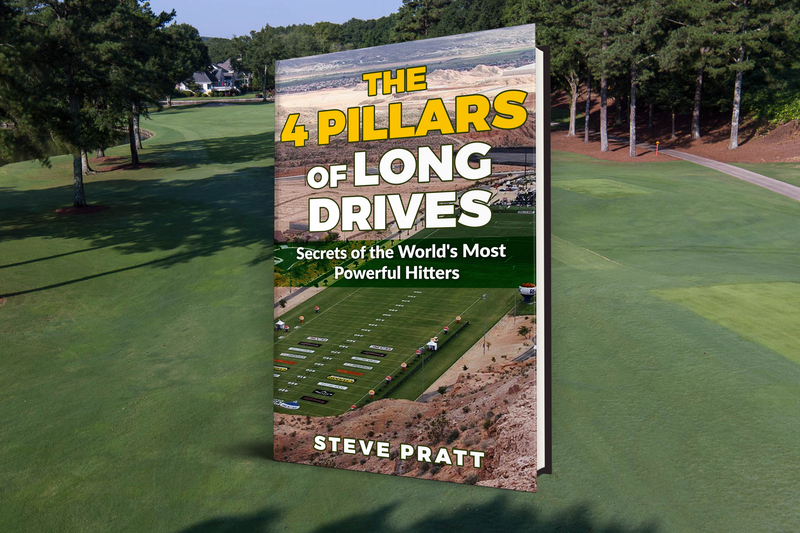 Swings that are too far from the inside will find it harder to make a proper divot in front of the ball. The golfer will tend to push and overhook the ball. The further from 0 you go, the worse these problems get. Conversely, swings severely from the outside to in will suffer from pulls and slices, with the divots possibly being too steep and ball flight too low with the driver. Interestingly, decent golfers (say below 18 hdcp) tend to have their club faces fluctuate from their path to 0. So if they leave the face open they will hit a straight push along the path. If they over hook, they will tend to have the face pointing at the target at impact. The further off line the path is, the bigger the over hook tends to be. Same with a pull and a slice. And pulled shots tend to go a club farther with the irons, usually over the back left part of the green. Consider the geometry of hitting a typical fairway or green. Fairways average around 45 yards wide on most courses. 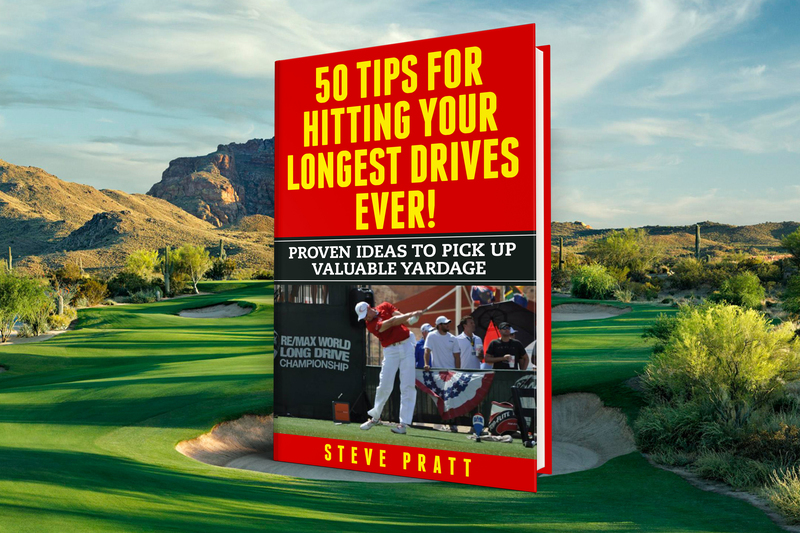 If you hit a 250 yard drive, a 5 degree push or pull will just bounce into the rough. A 4 degree push or pull will still wind up in the fairway. Big difference huh? Coming into a green is a little easier. From 150 yards you need to hit around a 6 degree push or pull to miss a 20 yard wide green. However, even though you are on the green, you will be pretty far from the hole. A 200 yard approach, say a par 3, requires a 4 degree error to hit the putting surface. Any more than this and you will likely miss the green altogether. Sure, many good players can make a big path error work when their timing is on, but ultimately the inconsistency will jump up and bite them at the least opportune time, like the last hole of the club championship. Better yet get the path of your club squaring up with the target line through impact and reap all the benefits of straighter hitting!